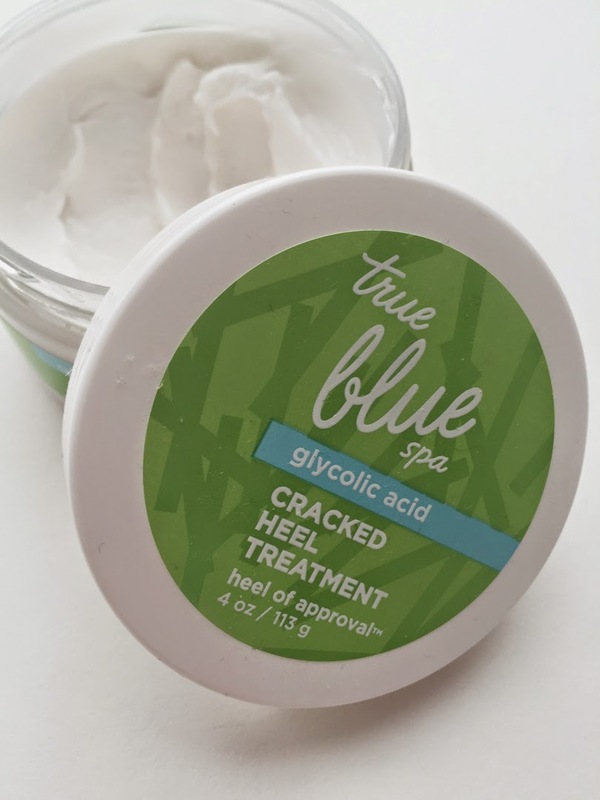 True Blue Spa – Cracked Heel Treatment: I don’t know about you, but the winter wrecks havoc on my poor feet. Since getting a pedicure every week is an unreal option I use this treatment and then immediately put socks on to lock in the moisture. It’s a miracle worker. 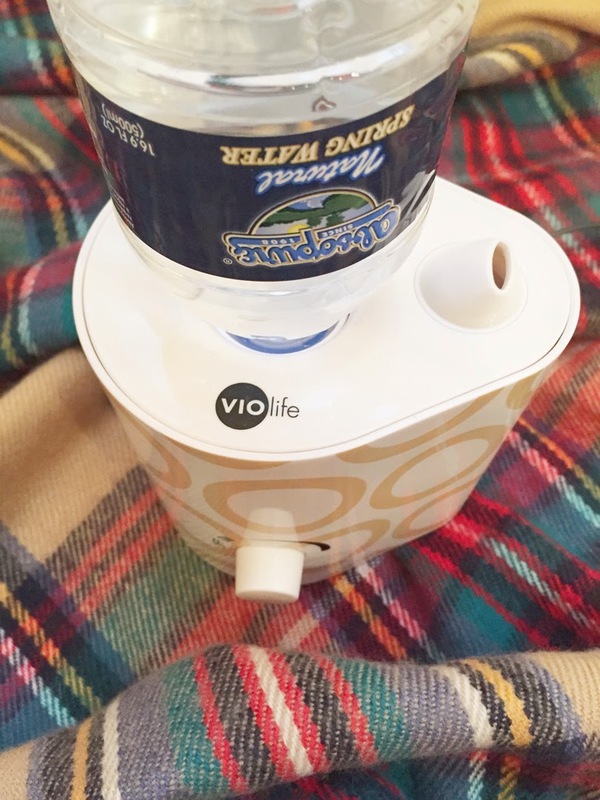 Violife Personal Misting Humidifier: This product is a game changer. If you live in a cold climate – like I do, you need this bad boy in your life! It’s small enough to take with you everywhere and only requires a standard size water bottle. Trust me your skin is going to thank you. 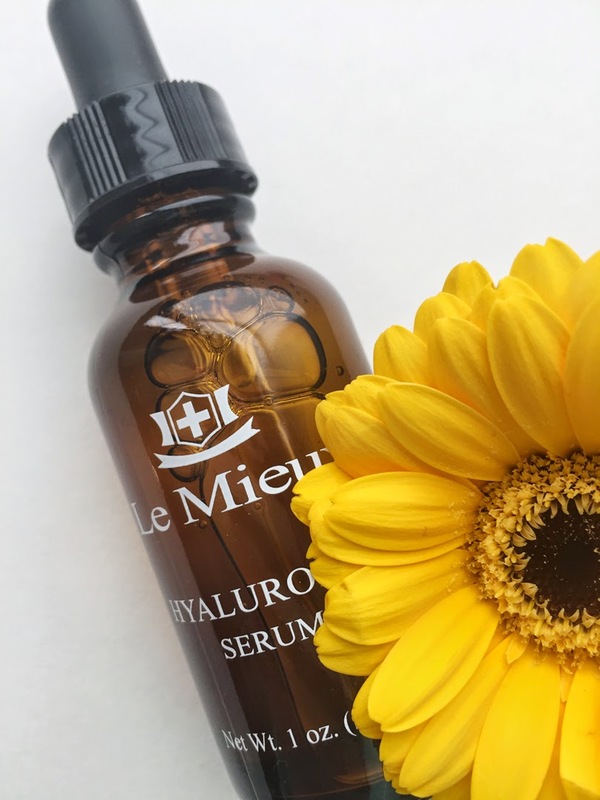 Le Mieux Hyaluronic Serum: This is a winter must-have for me. It replenishes the moisture in my skin and essential leaves it feeling super hydrated. I use it in the morning and evening. 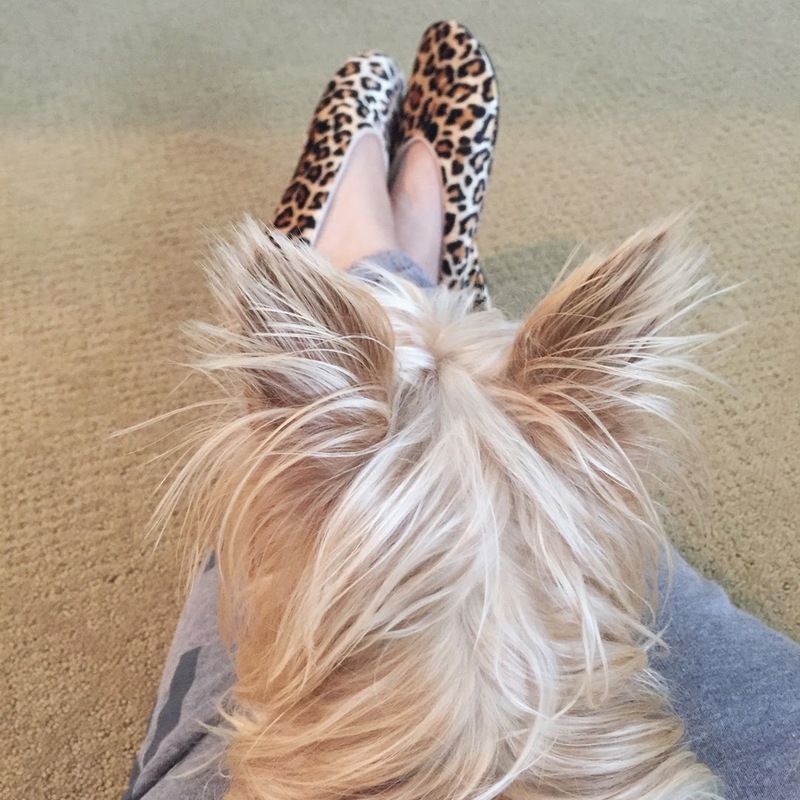 Geluxury Slippers: A spa-like treatment from the comfort of your home? Sign me up! With regular use (I wear mine nightly) the slippers will soften and smooth dry, rough skin and calluses, as well as repair damaged cuticles and nail beds. My feet have never been so soft in the winter.